Check out if Aflatoun is in The Top 100 NGOs 2013 Edition! Empowering children through financial education. 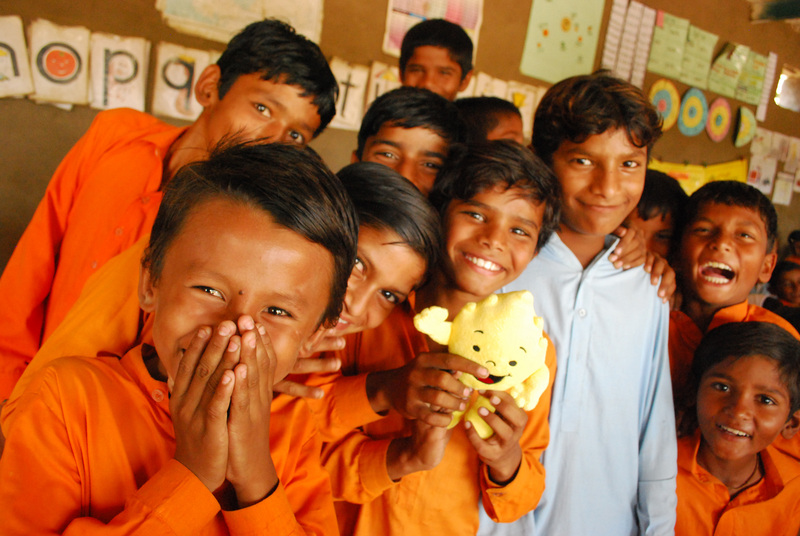 Jeroo Billimoria believes that international development starts with fostering children’s social and financial awareness. Working to protect and empower children on the streets of India, she observed that many displayed characteristics of good entrepreneurs, but not the skills and education necessary to break free from the cycle of poverty. Resolving to end this status quo, Billimoria founded Aflatoun in 2005 to achieve the social and financial empowerment of children who could then serve as agents of change in their communities. Aflatoun has received plaudits for its innovative social and financial education curriculum, as well as its cost-effective delivery model, which leverages a network of partners in 100 countries. The activity-based curriculum has been adapted and delivered by ministries of education, international organizations, micro-finance groups, schools and other NGOs. Aflatoun students learn in and out of school settings through participation in story-telling, song and dance, games, savings clubs, as well as financial and community improvement enterprises. Supporting the programming of Aflatoun and its implementing partners is a rigorous, on-going research and evaluation process, including an annual ‘Children & Change’ publication presenting the latest data and analysis. On the whole, it is estimated that Aflatoun has already reached over 1.1 million children worldwide.